Property is surrounded on three sides by Corpse of Engineer property for thousands of acres. You can be completely secluded! Perfect for a residential compound or Church. Looks over Joe Pool Lake. Midlothian ISD. 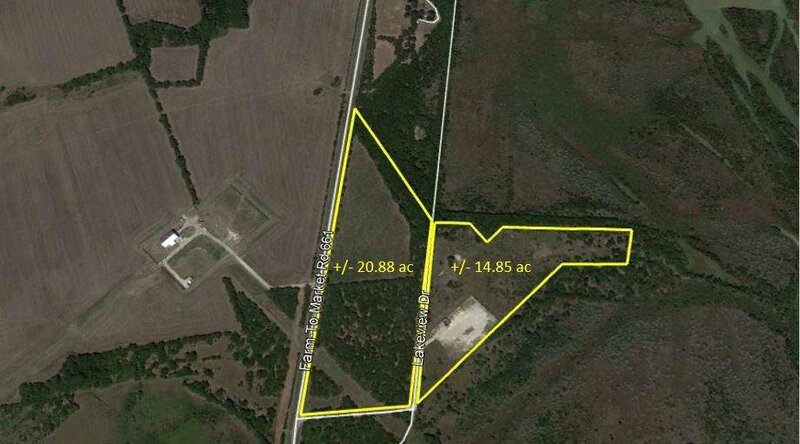 Two other available tracts 0.24 ACRES (Tax ID#: 182244) and 14.61 ACRES (Tax ID#: 182243). Will not Divide.